High quality Dead Center. 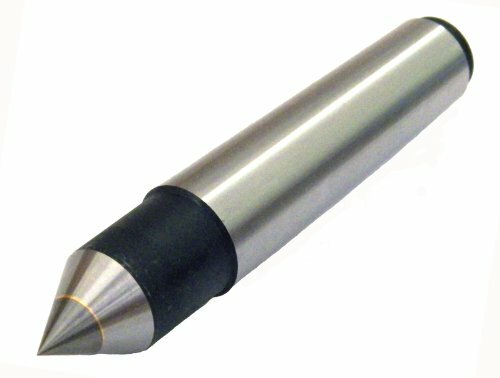 Center Point was tipped with hard carbide to enhance abrasion resistance. Product available from Morse Taper 2 to Morse Taper 6.